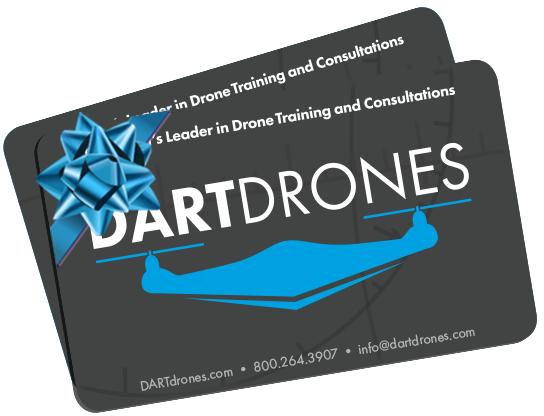 Gift Certificates can be used towards any online or in-person class. Not valid on any private lessons or corporate trainings or consulting. Not too sure what class is right for you? Type in any amount or select an amount to use toward a future class!